Revisit last year’s fall Sat Nam Fest, then called Spirit Fest, and gear up for upcoming Sat Nam Fest in this wonderful podcast featuring five “surprise” Spirit Fest artists and their music. As the anticipation and excitement grows for upcoming Sat Nam Fest, look back on the outpouring of creativity, love, and fun at the last festival. 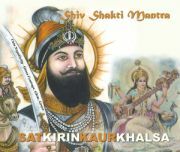 Ramdesh opens the podcast with beloved sacred chant artist Satkirin Kaur Khalsa introducing her track “Jai Te Gang” from the CD Shiv Shakti Mantra. Satkirin selected this song because it’s a difficult mantra she had “wrestled with for years.” It’s a mantra for humanity and it speaks of the sword– the human spirit that has such an incredible capacity to master, to accomplish and to cut through every challenge. Her uplifting, rhythmic version will inspire and delight you. The next “surprise” artist on this podcast is a lovely young woman with a “sultry, rich, and beautiful voice and a spirit so full of light,” Ramdesh says. 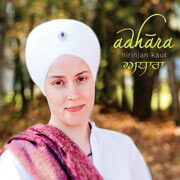 Jai-Jagdeesh chooses “Mayray Govindaa” from her album I Am Thine. 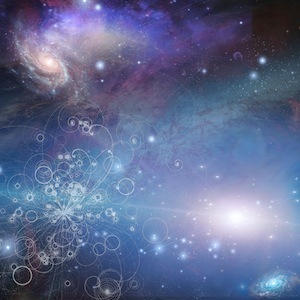 This is one of those songs, says Jai, “that found me instead of me finding it.” The chorus translates as “Dwell oh my beloved, dwell oh my Lord of the Universe, oh Lord be kind and dwell in my mind.” It’s really about bowing and opening to that divine connection. It’s a piece, Jai points out, that perfectly fits on an album called I Am Thine because it’s very much about surrender. Ramdesh’s final guest is Nirinjan Kaur, who always sings with such pure devotion and depth. 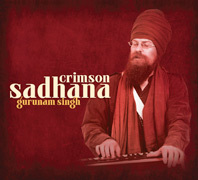 Nirinjan’s selection is “Aap Sahaaee Hoaa” from her album Adhara. The track has a personal meaning for her because it was recorded when she was pregnant with her son, and she also sang it for him after his birth. “It means God is my protector, my supporter, my mainstay, my sanctuary…It gives one that feeling of being totally held; almost like being in the lap of the mother,” Nirinjan says. It’s also a mantra she uses when she feels ungrounded or surrounded by negativity. 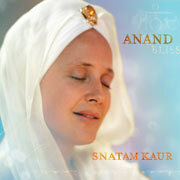 You’ll also hear Snatam Kaur’s “Ek Ong Kar Sat Nam,” from Anand, a lyrical meditation on oneness and unity that means the creator and the creation are one. The podcast closes with a beautiful version of “Paavan Guru” by Mirabai Ceiba from A Hundred Blessings. 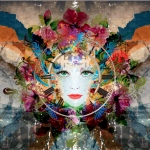 This wonderful podcast will remind you of just how special Sat Nam Fest is. 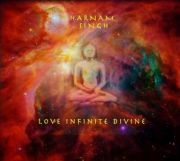 As Harnam says, “It’s an amazing opportunity for those who come to grow and come closer to their own soul through the sacred sound current, which is so healing and loving and beautiful.” Makes you want to be there now, doesn’t it? Click here to sign up for this free yoga podcast on Itunes.